Visual novels arguably have less to impress gamers than other genres. With no real ‘gameplay’ to speak of, visual novels need to rely heavily on narrative prowess to make a lasting impression. 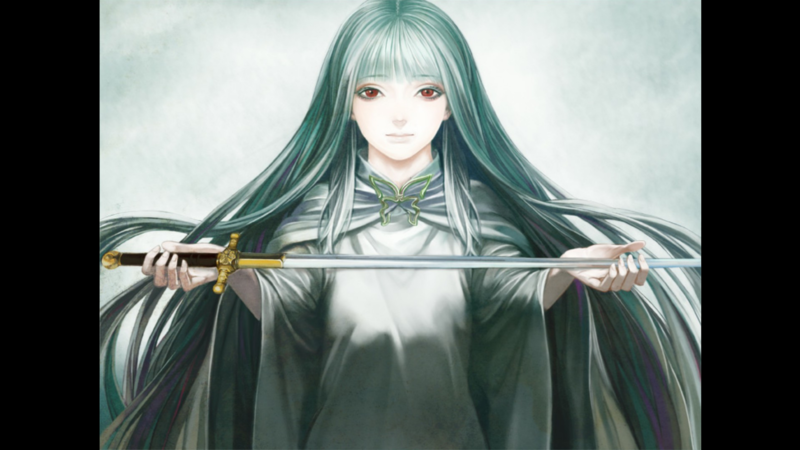 Originally released in Japan in 2012, but only getting an English localization in 2016, The House in Fata Morgana is pegged as a horror visual novel. As the player explores the desolate mansion and views the different tragedies of the past, however, the game slowly unravels its tangled plot threads, revealing that it’s much more than just a compilation of sad tales.